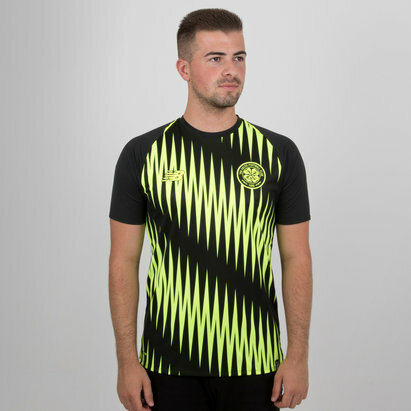 Show your support for your favourite team in Scotland with our range of Scottish football shirts. 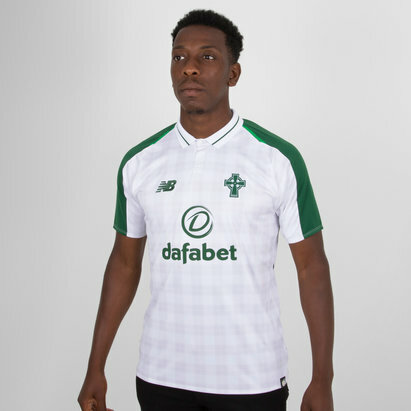 Made from lightweight material and moisture wicking fabric to ensure that you’re cool and sweat free all day, whether you’re playing a game or watching a match. 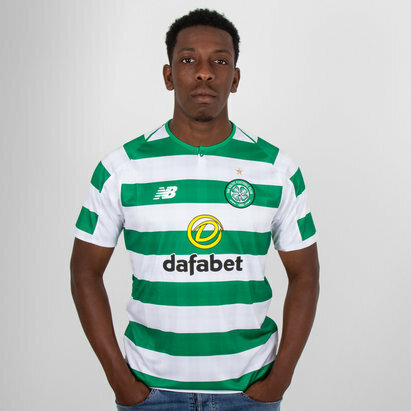 If you're looking for the latest Celtic and Rangers' kits, you'll find them here - and much more besides. 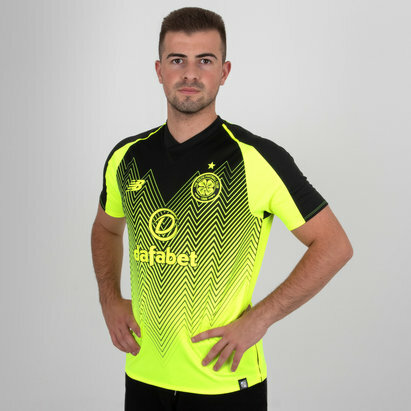 Check out the full selection of Scottish Premier League football shirts at Lovell Soccer.